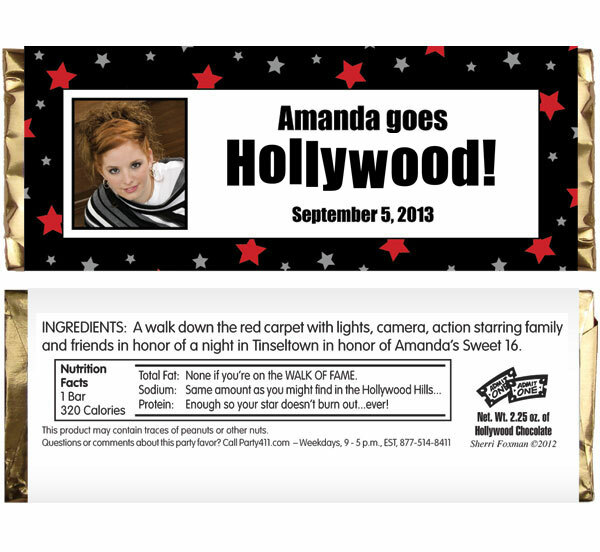 How can they forget your Hollywood party with this popcorn design party favor? 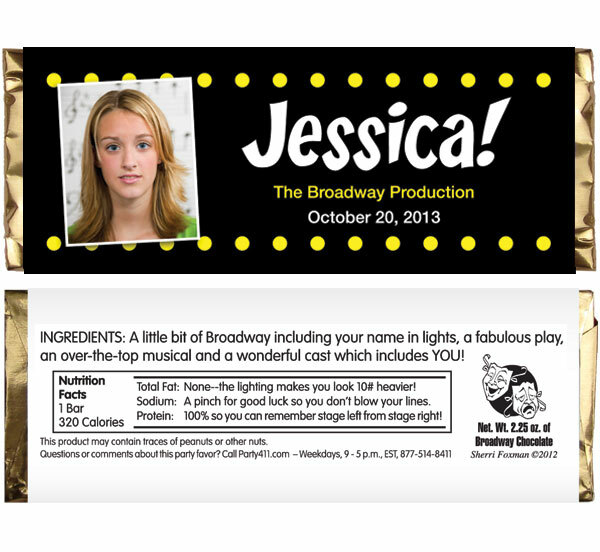 Who is ready for popcorn and chocolate? This should be an award winning wrapper!